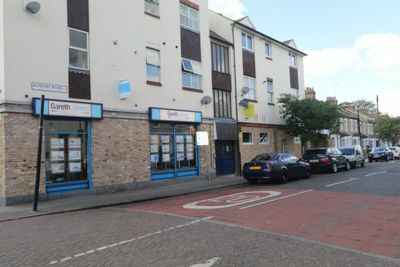 Set within a purpose built development is this two bedroom first floor flat situated moments from transport and amenities of Queens Road, straightforward access to both central Peckham and New cross Gate which provides access to a wide range of shops and leisure facilities. The property consists of two bedrooms separate lounge, kitchen and bathroom with laminate wood flooring all throughout. 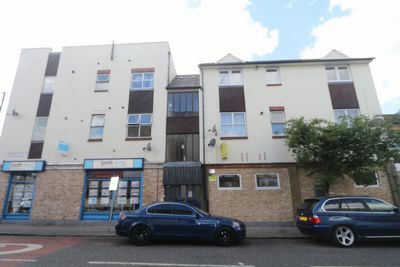 The flat is currently being rented as a 3 bedroom flat with no communal area, however if can be changed back.